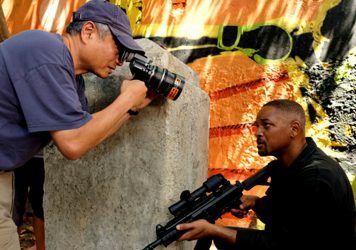 The actor plays both an assassin and his target in Ang Lee’s latest epic. 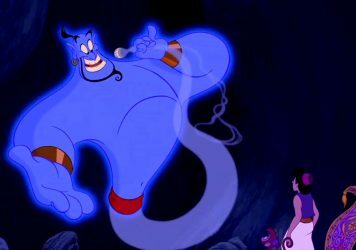 Who should play the Genie in the live-action Aladdin? Will Smith is reportedly in talks to take over from Robin Williams in the iconic role. 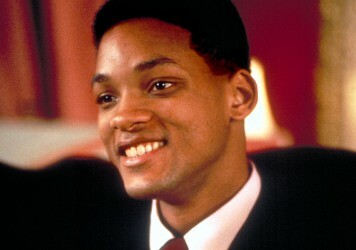 Will Bright be Will Smith’s ticket back to the top? 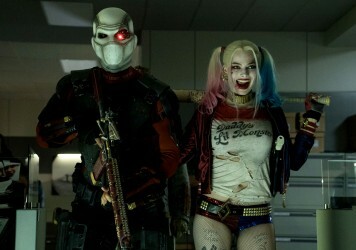 A tiny teaser for David Ayer’s fantasy/cop flick hybrid has dropped. Remember when Hollywood was obsessed with TV cartoons? 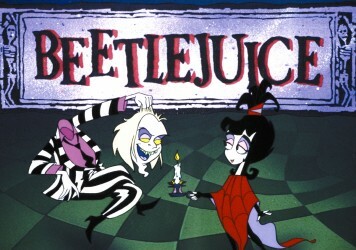 This curious ’90s phenomenon brought us animated versions of everything from Beetlejuice to Men in Black. 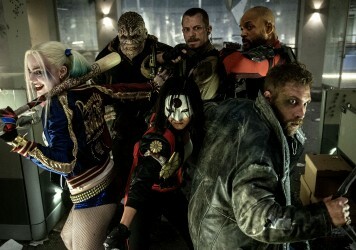 The hype around Suicide Squad suggests audiences are keen to see more of their favourite comic-book antiheroes. 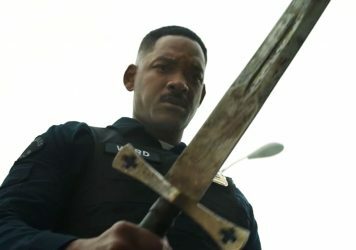 Is this Will Smith’s greatest performance? We wend our way back to 1993 to heap praise on Fred Schepisi’s Six Degrees of Separation. 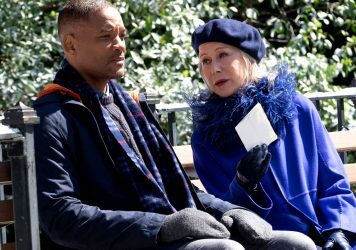 Despite the chemistry between Will Smith and Margot Robbie, this is little more than a crass Elmore Leonard knock-off.